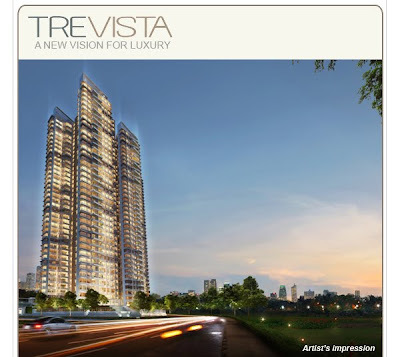 We would like to invite you to TREVISTA - a 39-storey landmark in condominium living in the heart of Toa Payoh. Benefiting from panoramic views of MacRitchie Reservoir and the city, Trevista provides all the exclusivity of a luxurious condominium lifestyle and the supreme convenience of being just next door to Braddell MRT station with Orchard Road and CBD just minutes away. Offering a wide selection of studio,2,3,4-bedroom apartments, comprehensive recreational facilities and a magnificent Sky Terrace that one can enjoy, Trevista represents a superb opportunity for the homeowner or astute investor. What's more, NTUC members enjoy special benefits when you purchase a unit in Trevista.